Raised in the East End of Glasgow, photographer David Eustace is widely regarded as a photographer's photographer. Living between Edinburgh and New York, he has worked for most major magazines and his list of sitters reads like a Who's Who in the world of art, cinema, music and design; Tracey Emin to Sir Peter Blake, Sophia Loren to James Earl Jones, Radiohead to Sir Paul McCartney, Lord Norman Foster to Milton Glaser. But his work is not restricted to portraiture; he also works in fashion, landscape and documentary projects. Eustace's work is held in both public and private collections worldwide, including Deutsche Bank, The National Portrait Gallery, London and Glasgow’s Gallery of Modern Art. In 2011 he was awarded an Honorary Doctor of Arts from Edinburgh Napier University. A major solo show was staged at the Scottish Gallery in 2015, and his book ‘I Write to Tell You of a Baby Boy Born Only Yesterday ...’ has just been published. This new publication will be available to buy on the night along with a special limited edition version that includes a limited edition print from his Indonesian collection. Grant Scott spent fifteen years art directing photography books and magazines such as Elle and Tatler, before working solely as a photographer for a number of commercial and editorial clients. 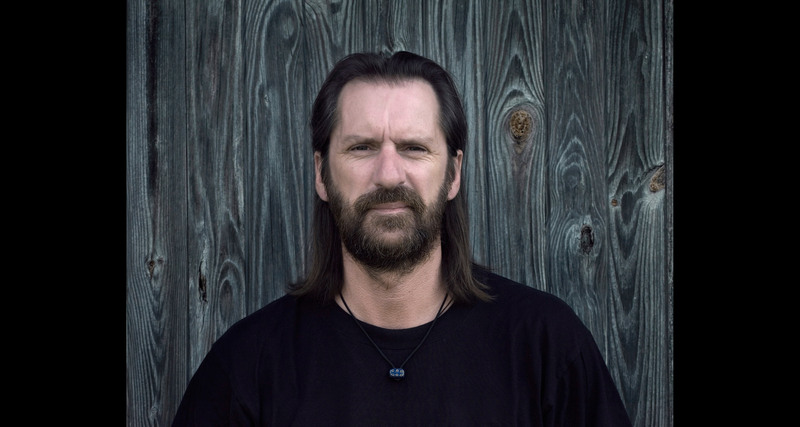 Since 2000 he has also worked as a creative director, editor and writer. He continues to work across all of these practices whilst curating www.unitednationsofphotography.com and lecturing at the University of Gloucestershire. 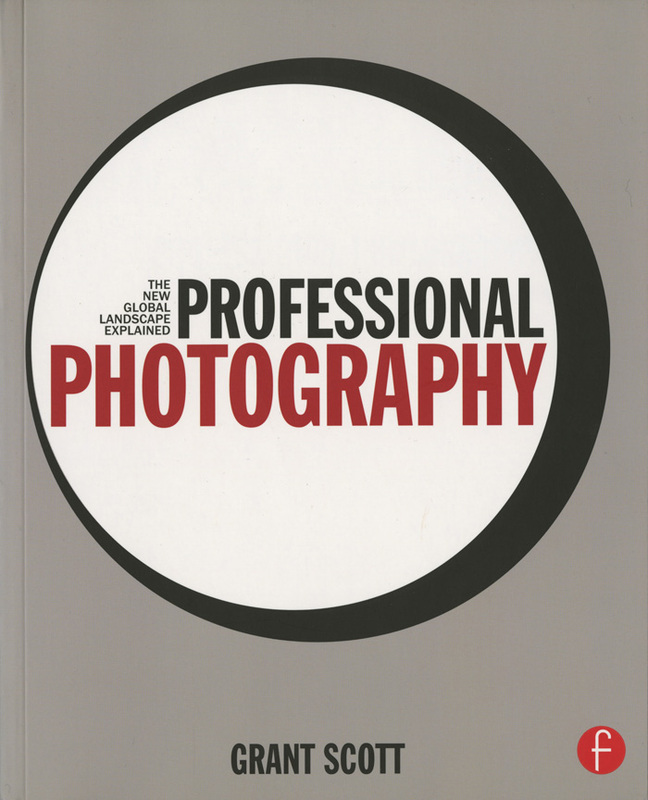 Copies of 'Professional Photography: The New Global Landscape Explained' by Grant Scott will be available to buy on the night.